Got food allergies? We've got solutions. If you’re allergic to gluten or dairy, or even worse if you’re allergic to both, dessert options can be pretty limited. And if you’re trying out gluten free or vegan baking it can be overwhelming, especially when you consider that flour and butter are essentials in almost every baking recipe. Luckily, there are plenty of substitutes out there and we’re here to break them down for you. P.S. Even if you don’t have food allergies, keep reading because these hacks can help you healthify some of your favorite desserts so you can enjoy them guilt-free. 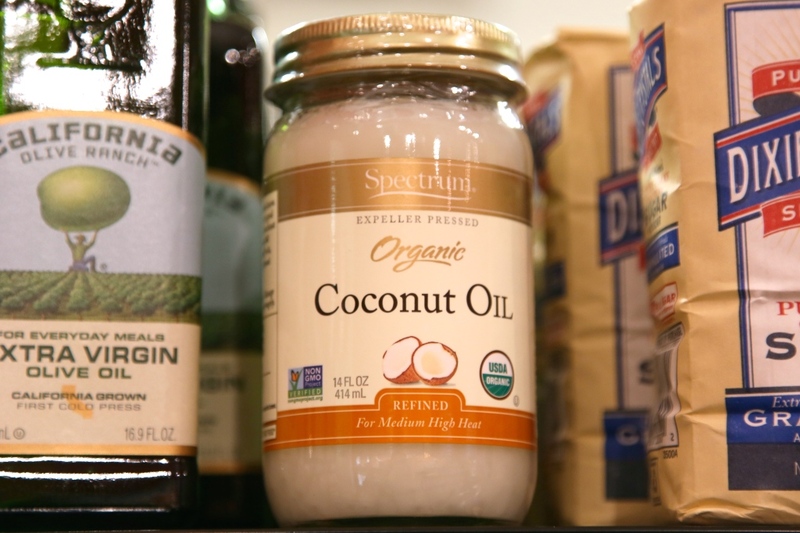 Substitute coconut oil for butter in a one-to-one ratio in your favorite baking recipes. If the recipe calls for melted butter, heat the coconut oil in the microwave for about 30 seconds. Pro tip: if you don’t like the taste of coconut, use refined coconut oil instead of unrefined or virgin. Make vegan truffles with coconut oil with the recipe here. 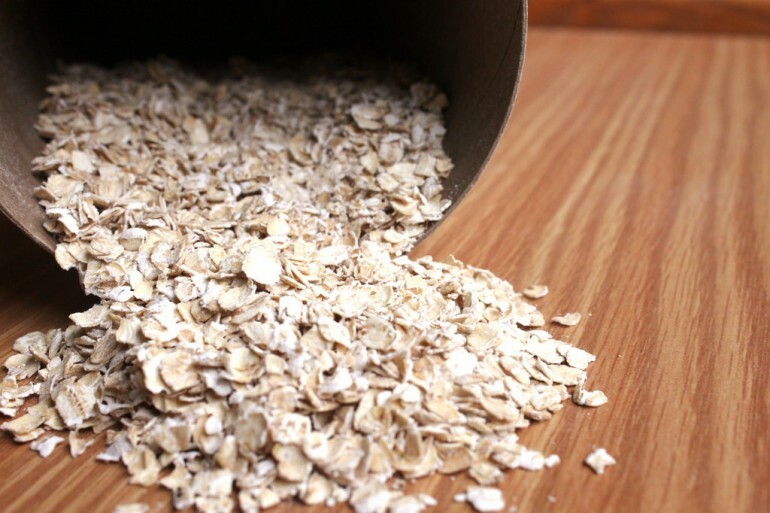 Oat flour is a great alternative to regular wheat flour and can be substituted in a one-to-one ratio. Make sure to buy oat flour that is labeled gluten free if you have an allergy. The best part? Your baked goods will taste just as good with either flour. Get an oat granola bar recipe here. 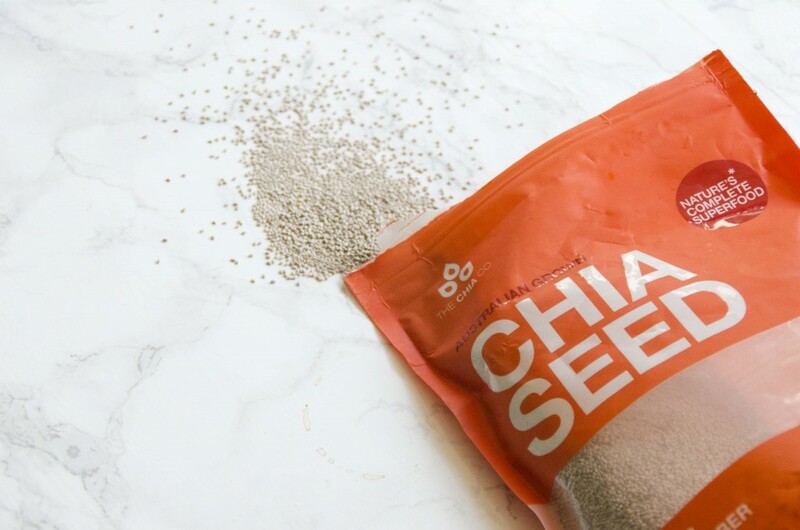 Chia eggs are a perfect vegan substitute for real eggs, and all you need is chia seeds and water. For 1 egg replacement, simply mix 1 tablespoon of chia seeds and 3 tablespoons of water and let the mixture sit for about 5 minutes until it has a sort of thick and gooey texture. Bonus: chia seeds are a superfood full of fiber, omega 3, and healthy fats—so adding them to your cookies clearly means you can eat the whole batch right? Check out a vegan chia treat here. We’re all aware of the avo-toast craze, but turns out this trendy food makes a great vegan baking substitute too. Use a one-to-one substitution for butter in your favorite recipes. It may slightly change the color of your baked good, but don’t worry – the taste will still be just as amazing, or maybe even more amazing, since now you can eat your dessert knowing it’s a little more nutritious. 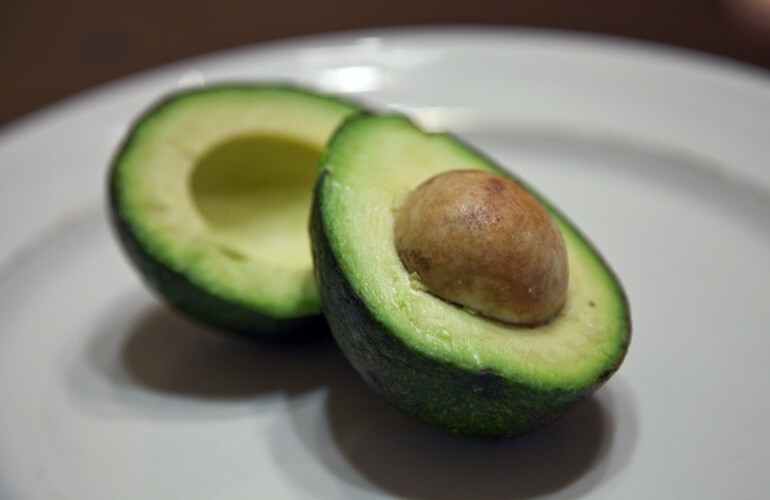 Check out these superfood filled avocado truffles.